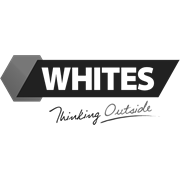 Whites Pro Series Chicken Netting is a strong and flexible netting made from 1.0mm galvanised steel wire. 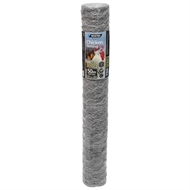 Featuring multiple stabiliser wires along its length, this netting offers a robust combination of strength and reliability. With a 5cm aperture, it is an all-purpose netting ideal for poultry yards, chicken coops, plant protection and garden trellising.